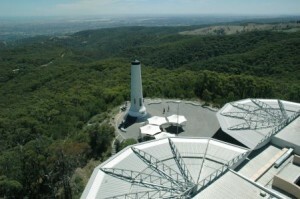 The Adelaide Hills is a wonderful area to live and a great place to do business. This guide covers the basics of online marketing with a focus on techniques targeting Adelaide Hills customers. It’s important to have your own website where people can come and learn about your products and services and hopefully become customers. Your website is also a place for your existing customers and other people who have already heard of you to come and check out information about your business and offerings at their leisure. We typically see that a large proportion of search traffic to an existing business’s website comes from branded keywords. There’s a good chance that your customers are already searching for your business on the web and if you can’t be found then they might just go to your competitor instead. You could easily spend thousands of dollars on a website if you want a custom design or advanced functionality such as an online shop. However, most businesses needn’t spend that much. You can get a functional, professional looking website for under $2000. In this section I’m going to discuss three key ways to get traffic to your website. Ranking in the search engines for a particular keyword (search term) is a combination of the relevancy and authority of your website for that keyword. The image below shows where each of these regions are on a web page. It’s important that the title of each page is different and represents the content of that page. Primary Keyword – The primary keyword for the page should be should be 1-3 words that accurately describe the content of that page and it should be something that your customers are likely to type in if they were looking for that page. Secondary Keyword or Copy – A keyword to further describe the content of the page or a short piece of copy such as a byline, unique selling point or offer to entice people to click. Location Keyword/s – A keyword or words to describe the location you are trying to target. More on this below. The graph below shows some analysis of five Adelaide Hills towns and areas with their relative search volume for 2011 so far. The graph was pulled from Google trends and the letters A, B and C represent news stories published at those points in time and containing one of the locations. As you can see, the terms ‘Adelaide Hills’ and ‘Mt Barker’ get the equal highest volume of searches, closely followed by ‘Murry Bridge’ and with ‘Stirling’ and ‘Hahndorf’ bringing up the rear. In general, use the location you want to target as your location keyword. If you want to target all of the Hills then I’d suggest using ‘Adelaide Hills,’ ‘Mt Barker’ or both. The location keyword ‘Adelaide Hills’ has the added benefit that it includes the word ‘Adelaide’ so by using that keyword you’re also targeting Adelaide. Keep that in mind if you want to target both the Hills and Adelaide. 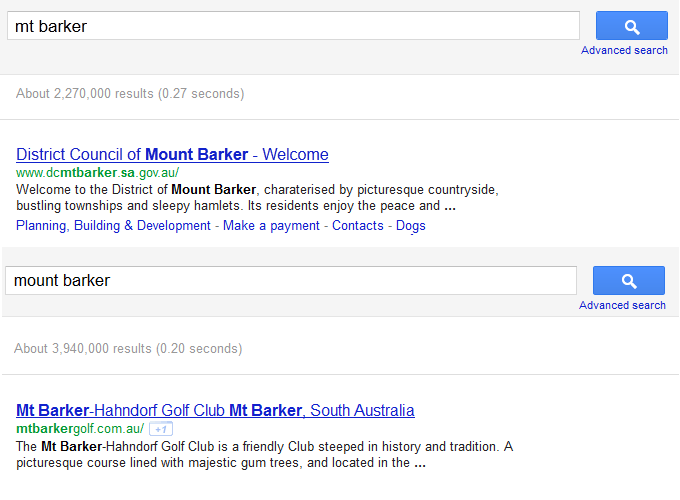 Interesting fact: The term ‘Mt Barker’ receives around 50% more search traffic than the term ‘Mount Barker.’ Google will still return web pages that include the term ‘Mount Barker’ if someone types in ‘Mt Barker,’ and visa versa, as you can see in the screenshot below, but the search results aren’t identical so you should always target the shorter version for the best results. Once Google has established which webpages are relevant to a particular search query they need to determine in what order to rank them in. They do this by determining the authority of each webpage, in general and for that particular subject, and then giving webpages with a higher authority the higher rankings. A webpage’s authority is determined by looking at the volume and quality of its backlinks*. In order to improve the authority of your website you need to increase the volume and quality of your backlinks. *backlinks are links pointing or leading to your website from another website. 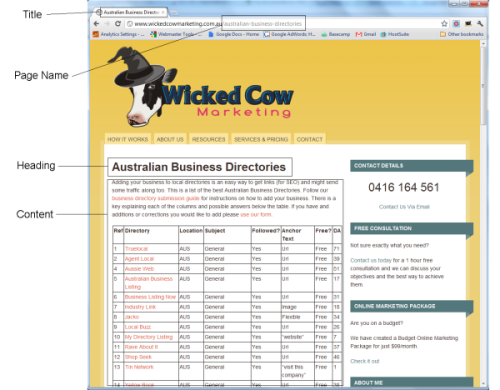 For example ‘this‘ is a backlink for Google from this webpage. Link exchanges unless the other website is closely related to yours. In recent years, Google has been moving towards making search results more localised and returning local businesses as much as possible when people make searches. 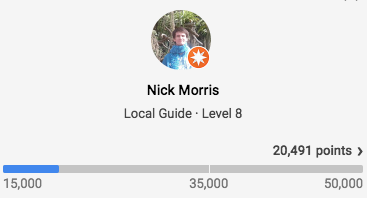 The primary way that they deliver these local results is with Google Places. You will often see Google Places (aka Local) results in Google if you make a search including a location keyword. Local results are always accompanied by a red marker and come in several different forms including ‘blended local results’ where the result is a blend of the local result and a regular search result and ‘pure local results’ which only include the link and business information. In order to get your website ranking better in the search results, you need to claim your business’s Place Page or create one if there isn’t one for your business already. Follow Google’s instructions to claim and set up your place page. Google can determine your location automatically and return local results when they think you are likely looking for a local business. Social Media Marketing is the new buzz and there’s opportunities for Adelaide Hills businesses to take advantage. There are several different types of social media that I think require different strategies. Social Networks – Facebook, Twitter, Linkedin etc. These types of social media have been around much longer than the relatively new Facebook and Twitter. Blogs are a great way to add content to your website which is useful for SEO – the more pages you have, the more keywords your pages are relevant for. Forums are good for establishing yourself as an authority in your field. Most forums also let you add a link back to your website in your signature. Every website should have social sharing buttons such as the Facebook ‘Like,’ Twitter ‘Tweet’ and Google ‘+1’ on their webpages to allow people to easily share the content with their friends. Search Engines are also starting to use social sharing data as an indicator of webpage authority. Note: If you’re enjoying this article, please share it using our Social Sharing buttons on the left ;). Encourage your followers and likers to interact with you. Ask questions and follow up with replies. Think of creative ways to get people to interact. Referral traffic is traffic from other websites and includes social media which we’ve already discussed above. People can get from one website to another by clicking links, so one way to increase your referral traffic is to increase the backlinks to your website. Sound familiar? We discussed how backlinks increase your authority and therefore search engine rankings above. Now you have two good reasons to build backlinks to your website. To increase your referral traffic you should seek out backlinks on high traffic websites which is not necessarily the case with the backlinks you build for SEO. Once you have traffic coming to your website, you want to convert those people into customers. Some people will convert relatively easily while others need some encouragement. Some people will never convert, for whatever reason, this can’t be helped so don’t worry about them. Before you get started, in fact as soon as you set up your website, you should work out what you want people to do on your website – these are your conversions. Use Google Analytics to set up goals which allow you to measure the success of conversion funnel. Then you can make changes and test whether they have had a positive impact. 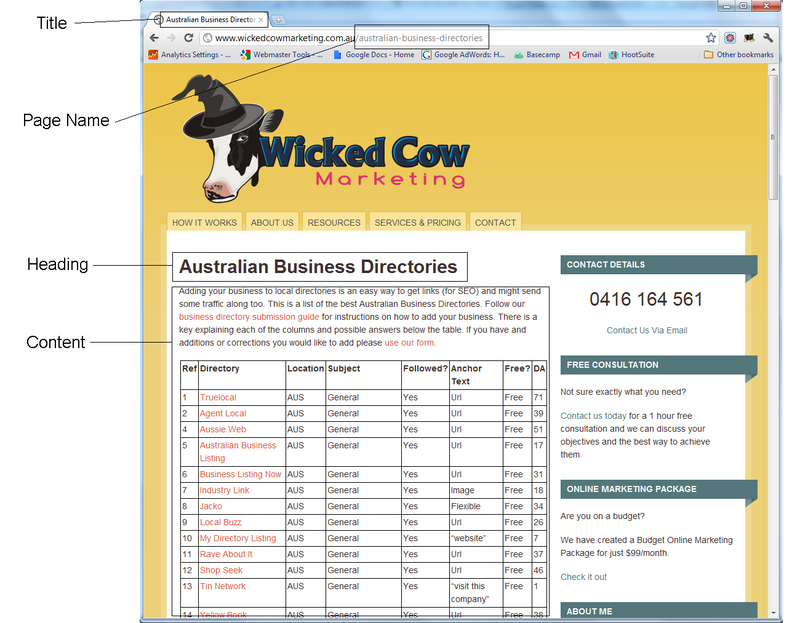 Wicked Cow Marketing is based at Crafers in the Adelaide Hills. 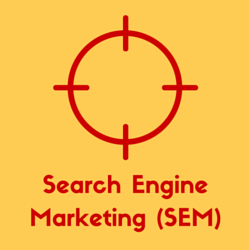 We specialise in helping small businesses generate more leads from search engines. 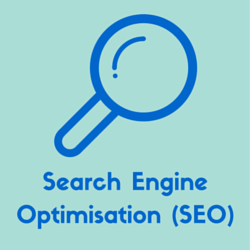 Find out more about our SEO services here.